Subtle Blonde Highlights For Your Hair-Lighten up your hair color with subtle blonde highlights. Key word here is subtle! 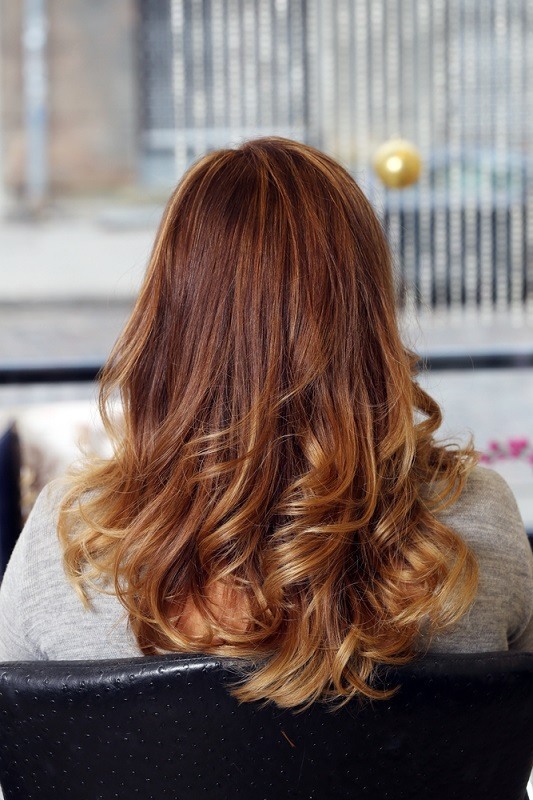 Kirby Kelly, Co-Owner and Hair Color Expert at Bella Capelli Salon, Durham, NC., says that subtle highlights will lift your natural hair color and give your hair added brightness. Layers will help to balance the cut even further, adding texture and dimension to your hairstyle. A couple of things Kirby feels you need to understand about highlights…Basically highlights are at least 2 tones lighter than your natural color. When they are done all through the head, these are full highlights. Partial highlights are done more locally, from the crown towards the bangs, for instance, or mainly for side hair. Sometimes lowlights are added for the multi tone dying. Lowlights are normally at least 2 tones darker than your natural hair. To make highlights or/and lowlights on brown hair colorists use either traditional foil techniques for precise streaking or the balayage method when dyes are applied with a special painting technique. Contact Bella Capelli Salon in Durham,NC., for a consult on the highlights that would best suit your hair color. Any of the fantastic hairstylists at Bella Capelli would be happy to work with you. At Bella Capelli the hair stylist team is all about making great hair happen!